Wat is dit voor site? Wij zoeken de goedkoopste boeken op internet. 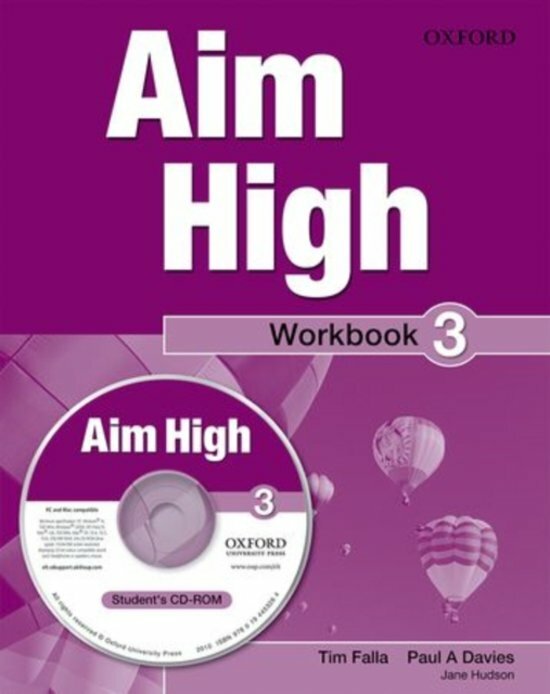 Aim High Level 3 Workbook & CD-ROMvonden we het goedkoopst op Bol.com voor €24.99. We hebben gezocht in nieuwe en tweedehands boeken. Rechtsonderaan de pagina kan je het boek direct bestellen	via Bol	.com. Aim High is a six-level course that develops language learning through carefully chosen vocabulary (including words from the Oxford 3000(TM)), texts which are interesting, and essential study skills. 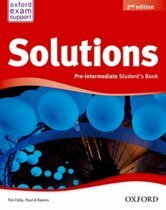 The iTools digital material adds variety to class teaching and the Online Practice (available at levels 1 - 5) provides extra homework activities that can be automatically marked and that teachers can track. 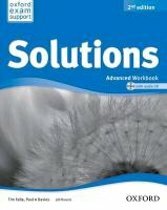 Revision and self assessment sections help learners towards exam success and there is extensive testing material too.